Born and raised in the deep food culture of Louisiana, ​Chef Rhonda Russell is an Executive Chef of Wine Arts and Winemaker, the only African-American woman to carry this title in the U.S. She enjoys finding ways to bring out the superb taste in a wide array of food through colorful food combinations and inspired wine pairings. 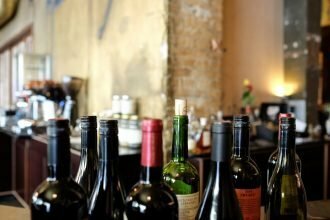 Her keen sense of taste, brought her to create her own wine collection - Taste Collection Cellars. 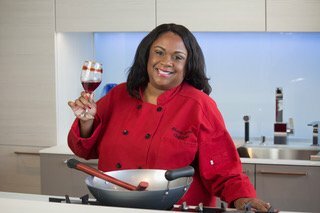 Chef Rhonda’s passion now is to educate and demystify both wine and the food that first sparked her imagination- Creole and Cajun cooking. 5 must have wines for your next barbecue!